DAMRO is among the world’s largest furniture manufacturers offering a diverse range of modern and traditional furniture. Since Damro was established in 1986 it has achieved a rapid success and has expanded to over 240 showrooms globally, which now having 172 showrooms island wide. 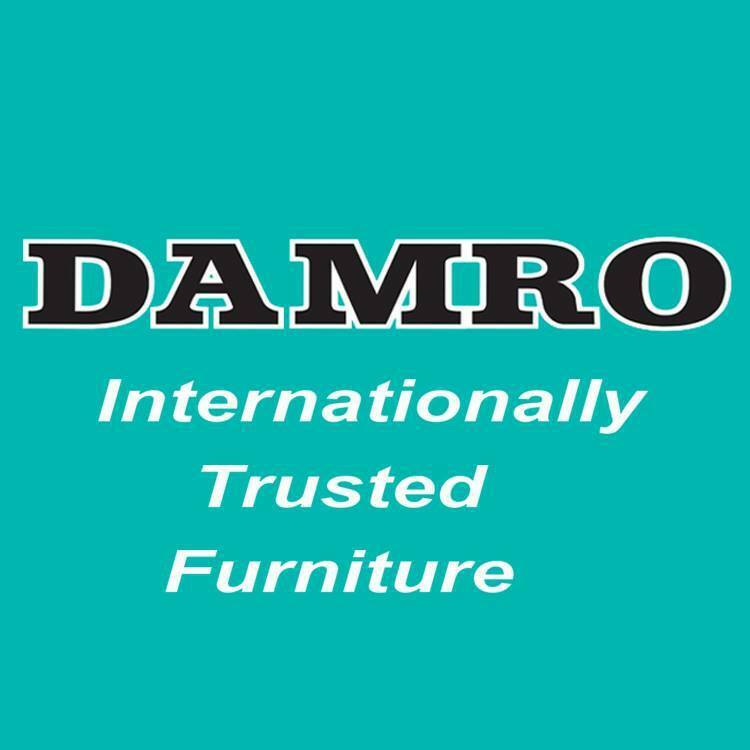 Damro’s success has grown from it’s ability to produce high quality furniture at affordable prices with outstanding customer service.